Allen finished in 42,29 seconds. Jack Donohue (IRE) claimed the runner-up position ( 43.64 seconds) and Manuel Feldman (GER) finished third. 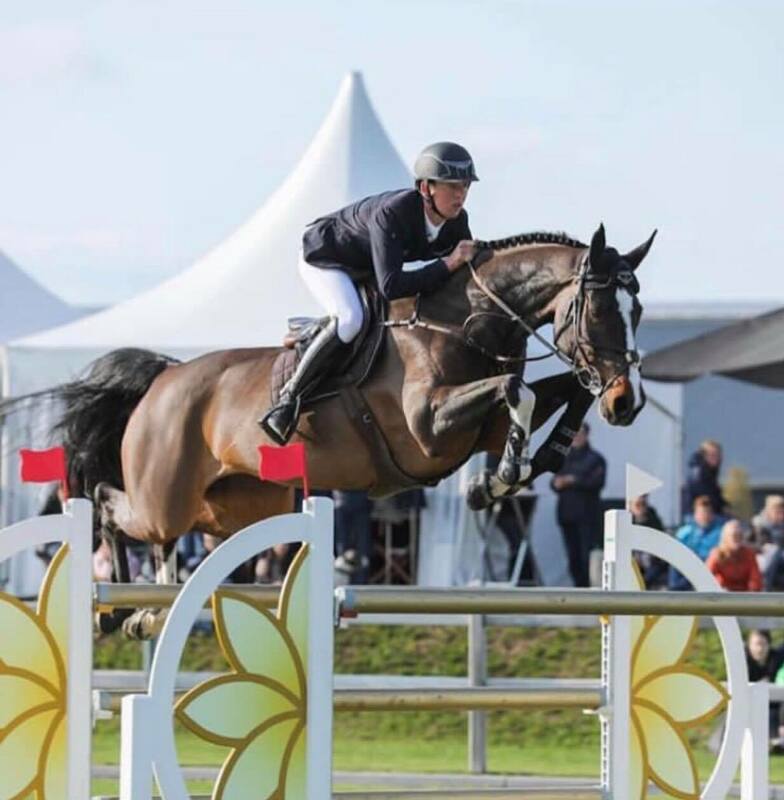 Bertram also made it a brilliant 1st place in the 1m35 class on Thursday riding Quality You, as well as he finished as runner up in the 1m40 riding Casper. Saturday was another good day for Ballywalter Farms' string of horses. The youngster Harmonie made it a runner up in the 1m35 youngster class while 8yo Go To Fortuna finished third in the 2* 1m35. On Sunday Bertram finished off the show weekend in style with yet two more 2* 1m40 wins riding Go To Fortuna and Quality You.